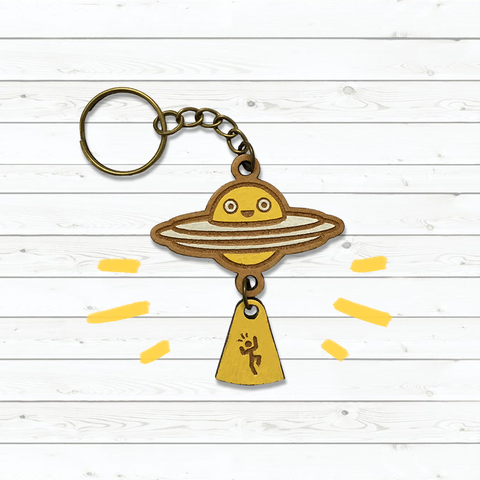 Home › Key-chain : Alien Attack ! 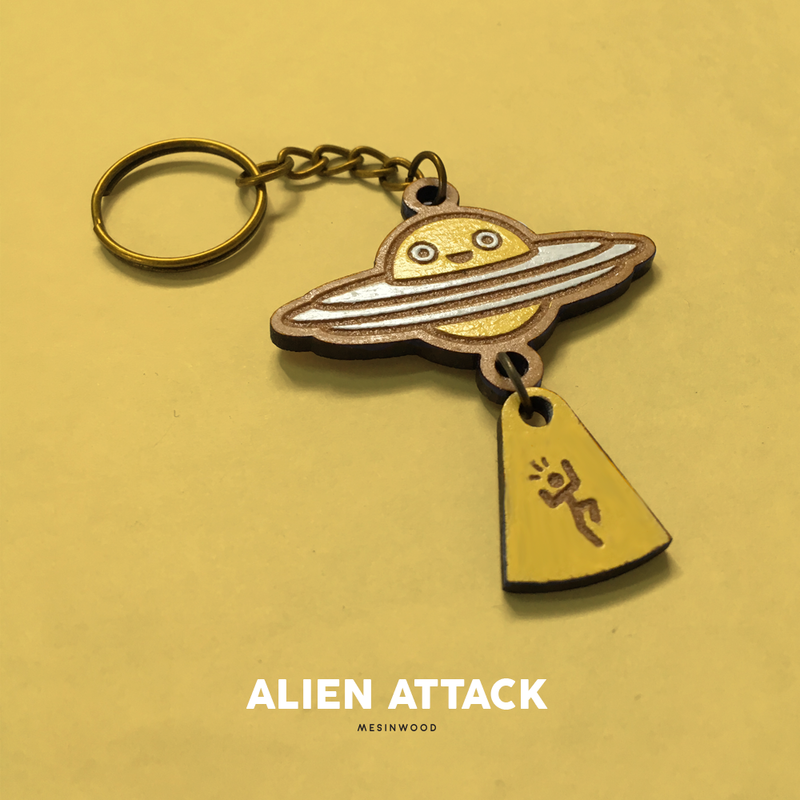 Key-chain : Alien Attack ! Please keep away from water and moisture to avoid damage.